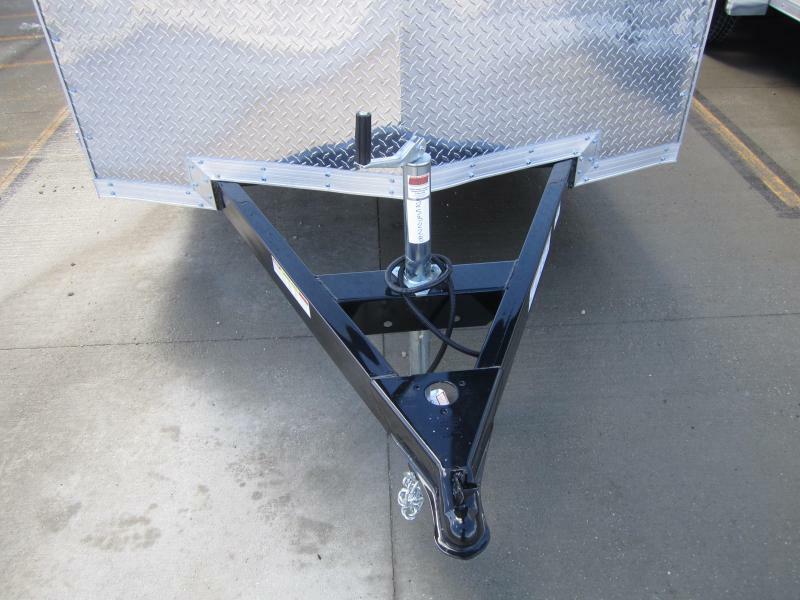 PRO SERIES WEDGE FRONT CARGO - SINGLE AXLEAvailable in 5ft. 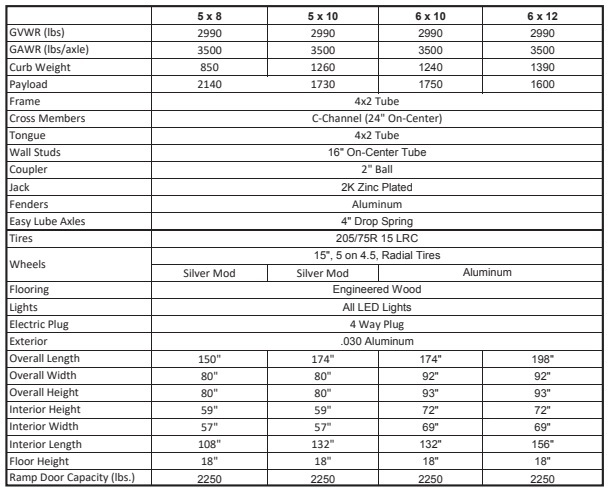 and 6ft. 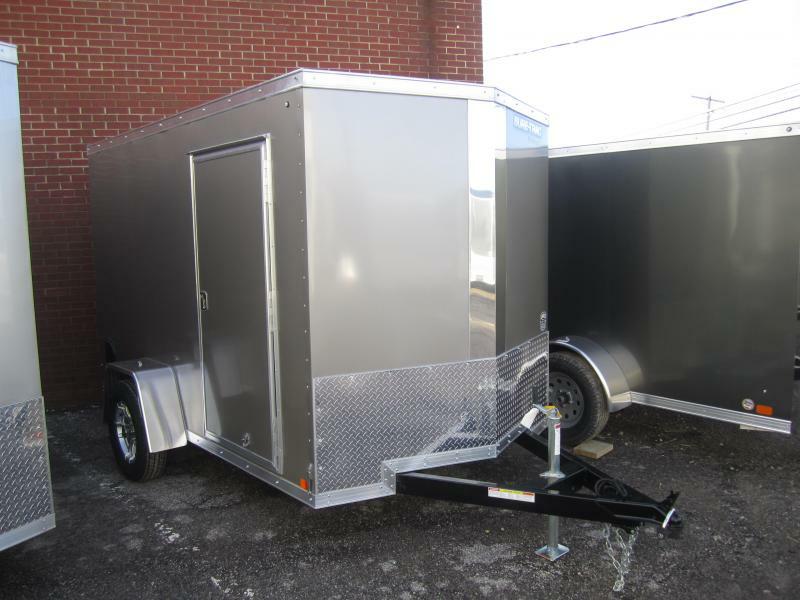 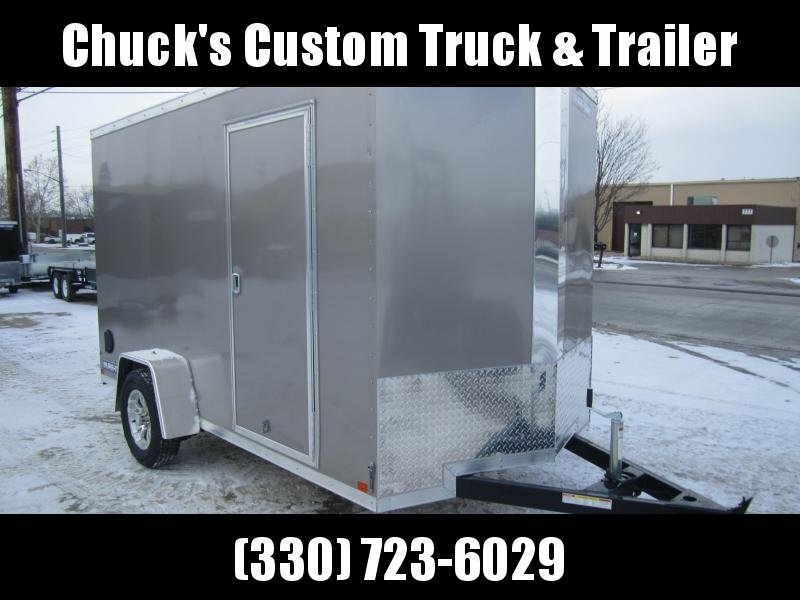 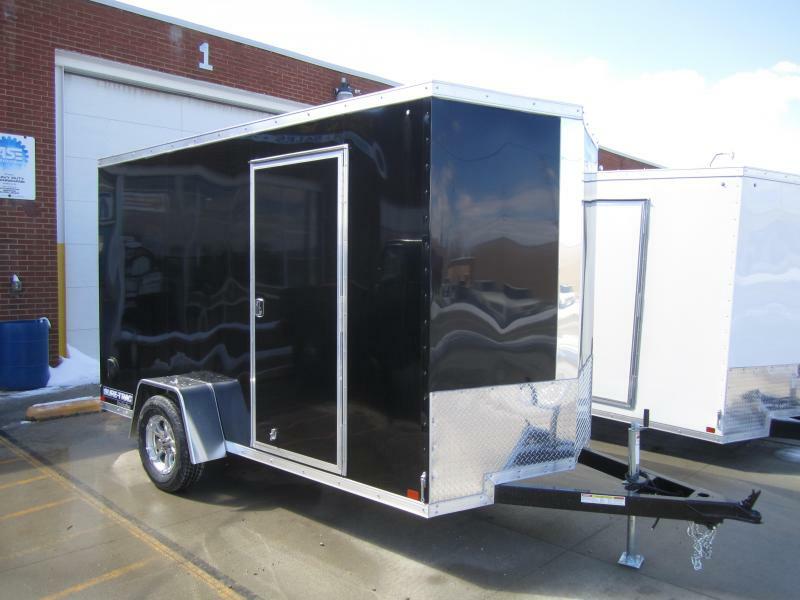 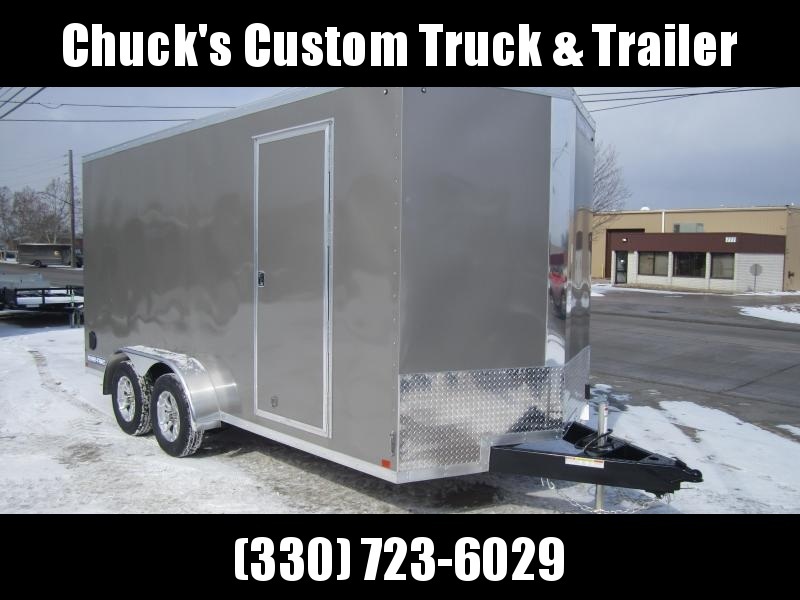 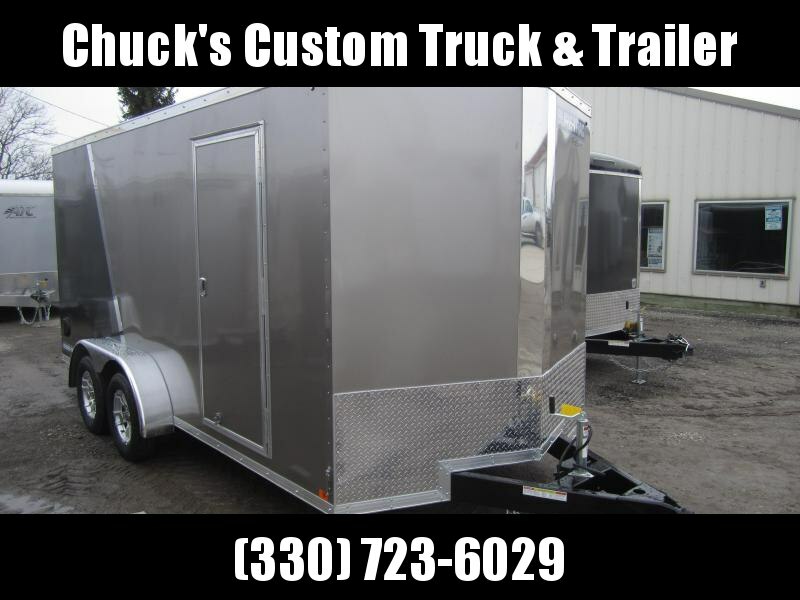 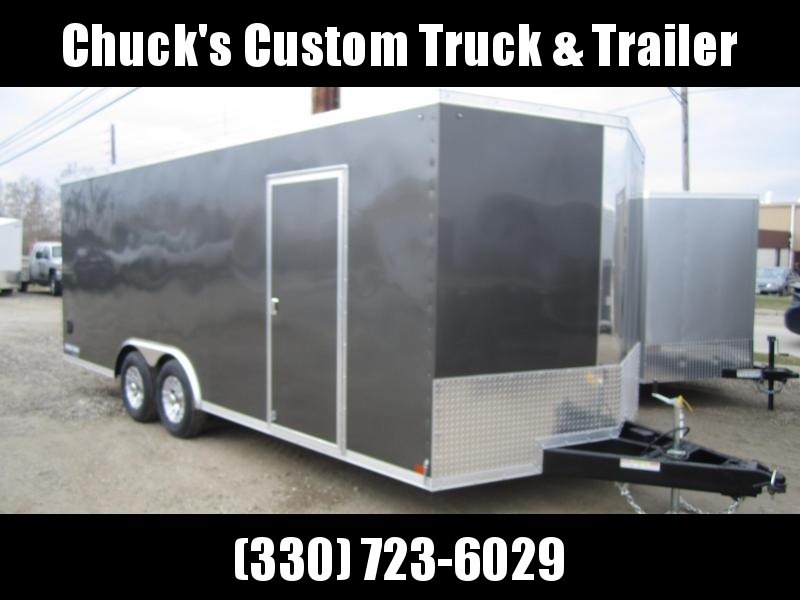 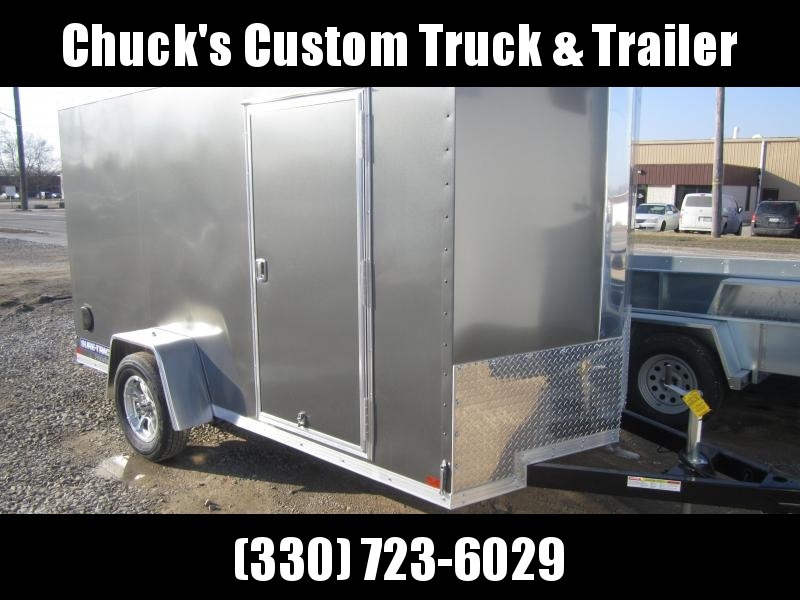 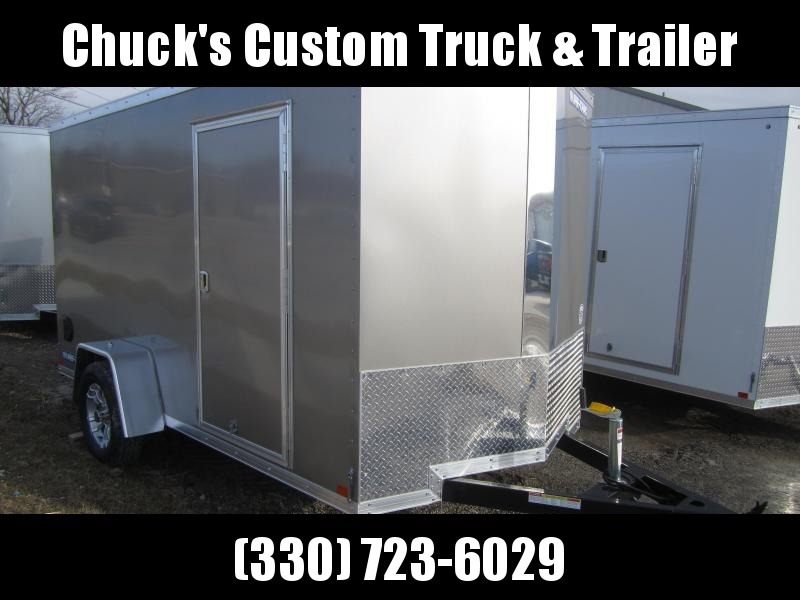 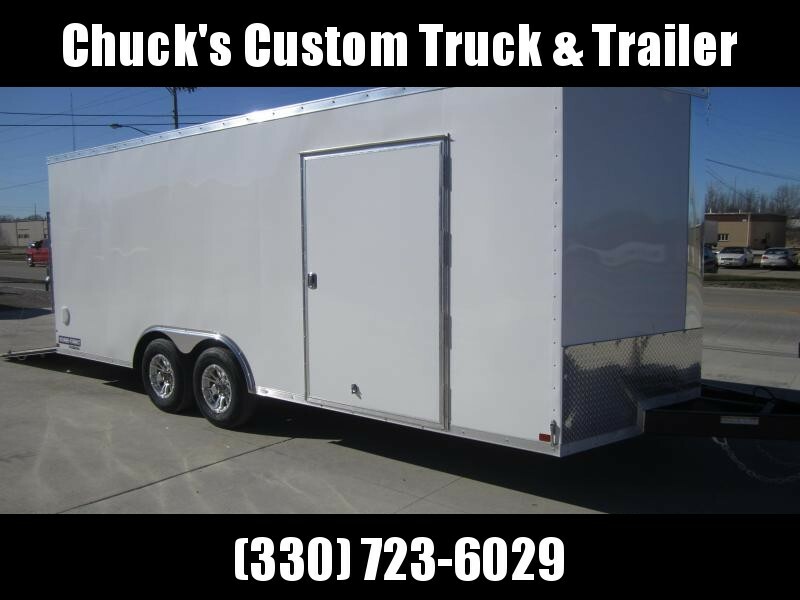 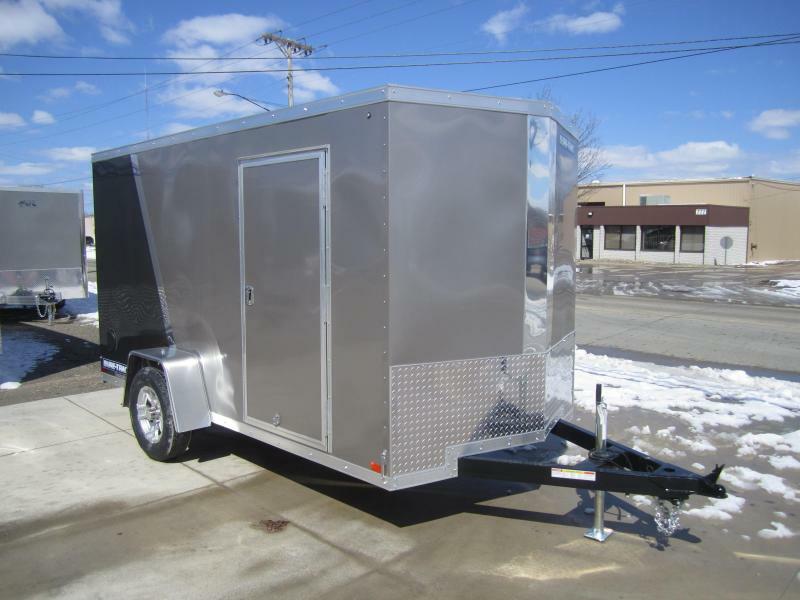 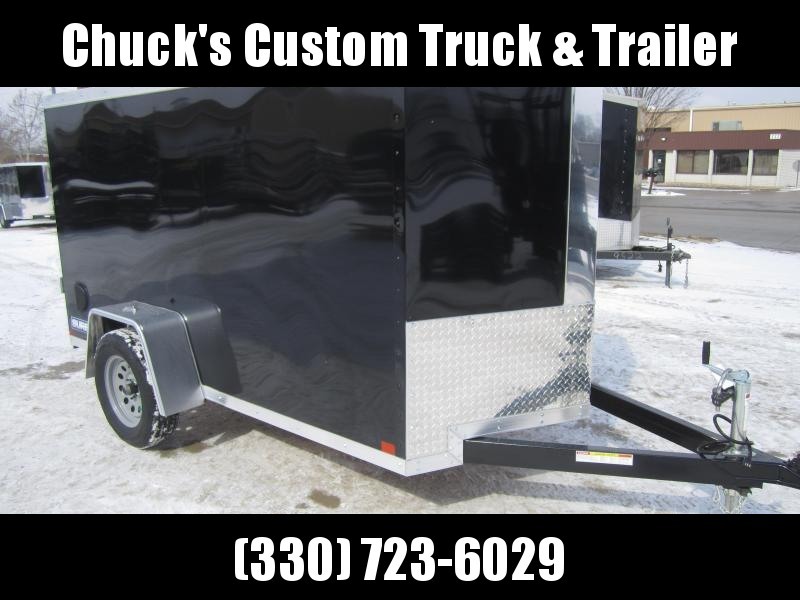 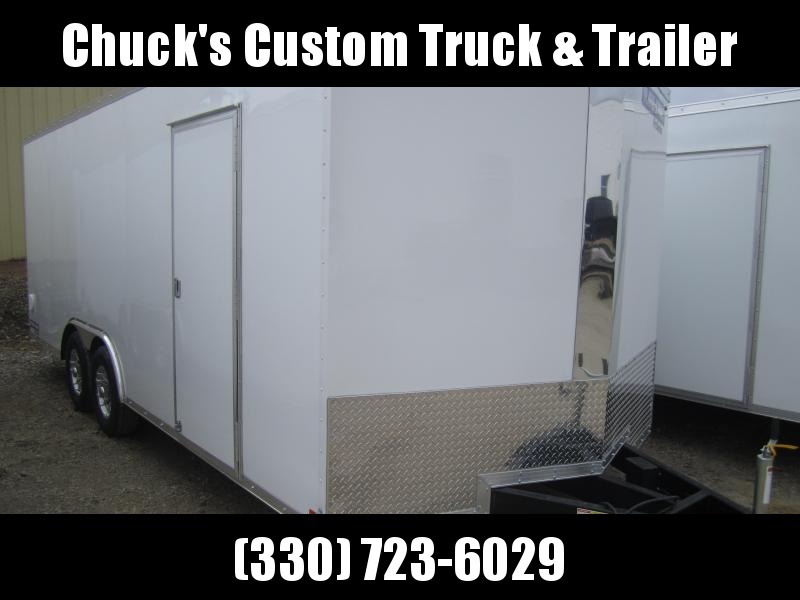 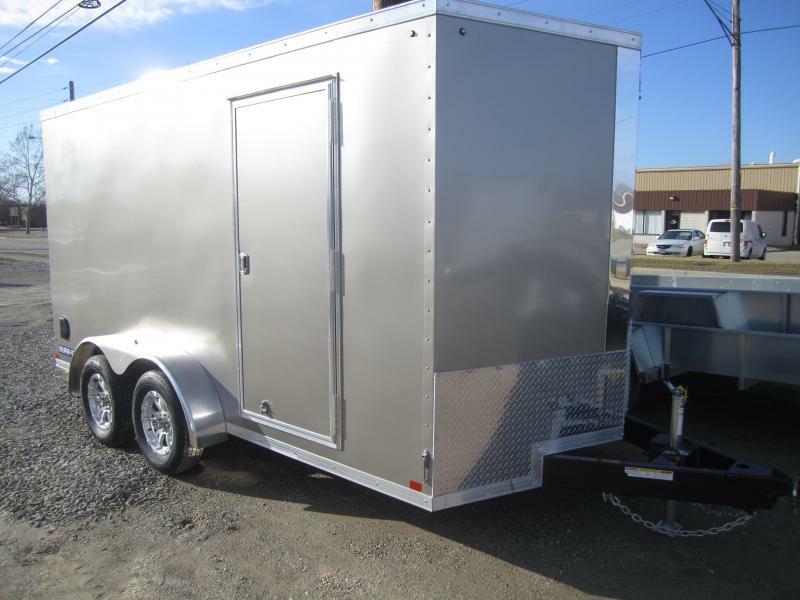 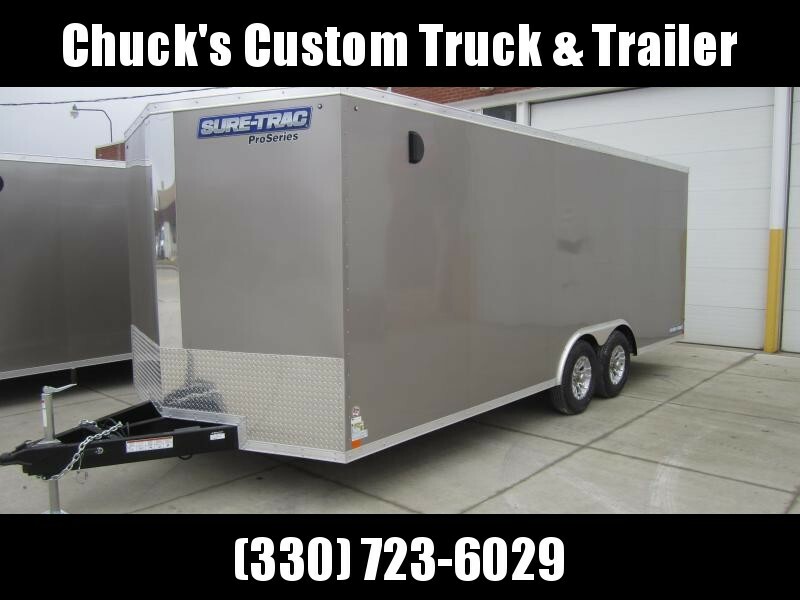 wide options, these single axle enclosed trailers are perfect for your smaller tasks. 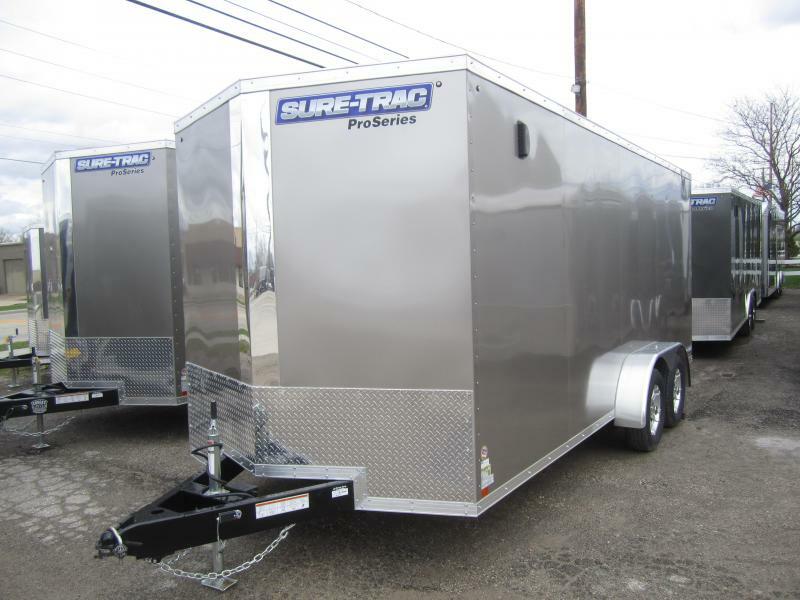 Constructed with a tube frame and tongue, 16 on-center tube wall studs, and tube roof rows, you can be confident that even our smallest trailers are up to the task. 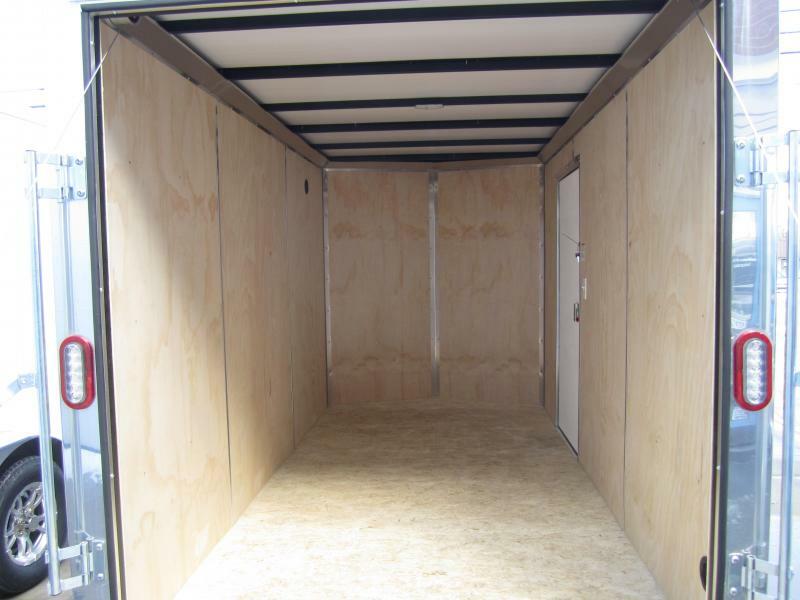 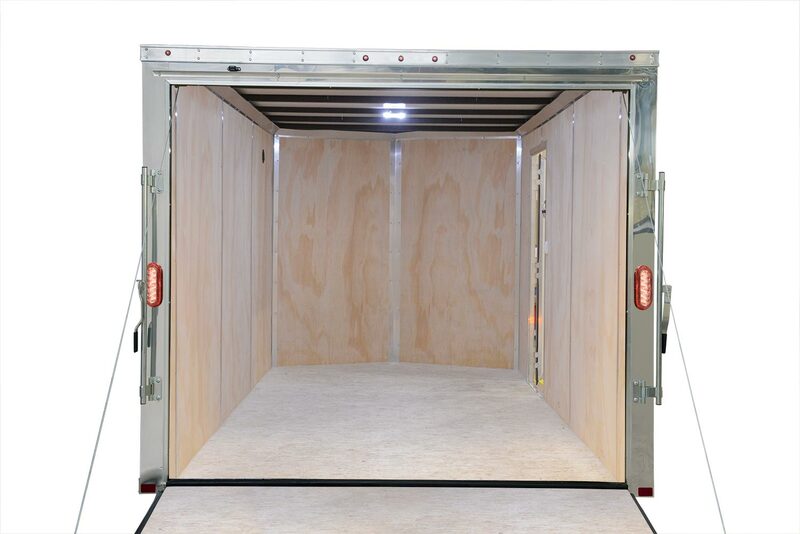 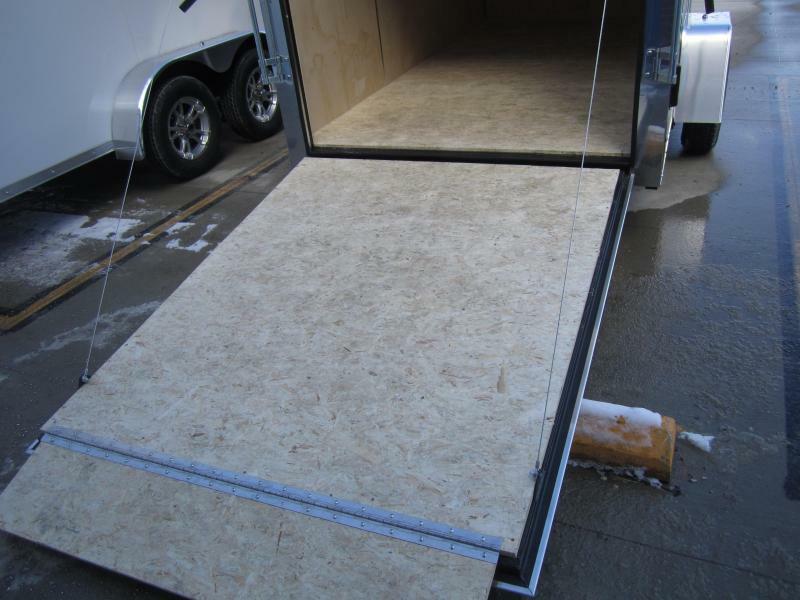 These units come fully loaded with features like 3/8" Prime plywood wall liner, screwless exterior, 24" Prime Stoneguard with top trim, and a bright front nose cap and rear hoop. 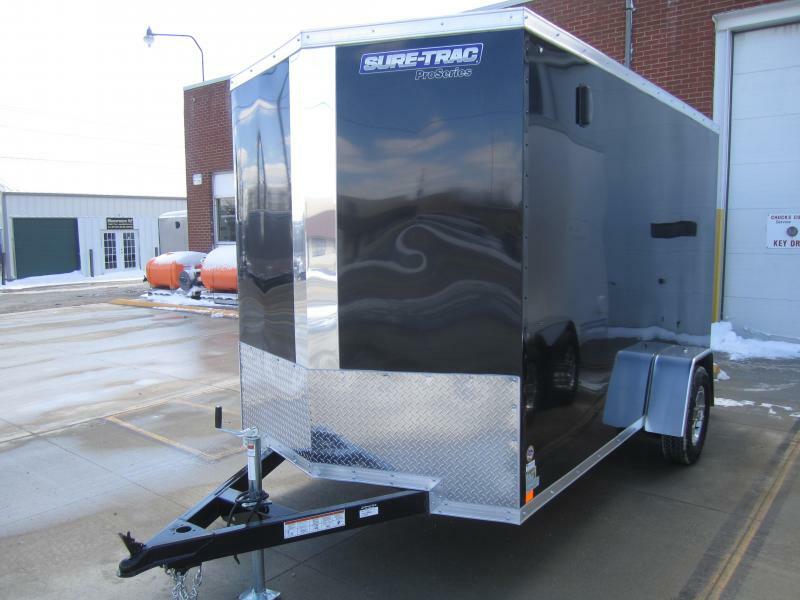 You shouldn't have to lower expectations for a smaller trailer.